I have another great giveaway for my annual Back-to-School Fiesta! 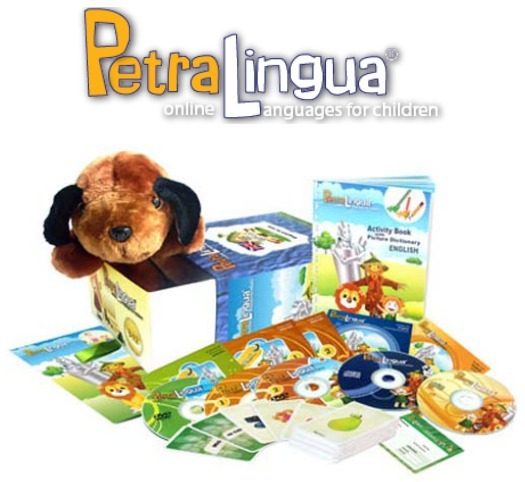 Today I have a complete Multimedia Spanish Learning Set from PetraLingua®. The PetraLingua® multimedia Spanish course for children consists of 21 everyday lessons. You can see the list of lessons here. Each lesson includes an introductory video followed by a revision version to repeat the words and sentences spoken by a native speaker in the video. A large number of lessons include animated vocabulary songs composed to repeat and practice the vocabulary from the lesson. Each song is followed by the instrumental version. All the Spanish Songs from the course are recorded on a separate audio CD as well. The Activity Book includes all the topics covered by the PetraLingua® Spanish course and gives your children a great opportunity to practice their reading and writing skills. 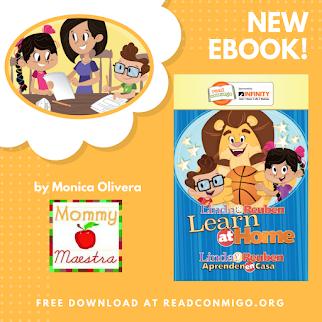 Furthermore, to focus on their listening skills as well, the activity book includes a large number of Spanish listening exercises, recorded on audio CD. The kids will sure be happy to recognize the puppy from the language videos. Our Wuffy handpuppet is not only a cute toy, but also a wonderful teaching tool that can be used in the classroom and at home. Learning through play is fundamental to our children’s education. Puppets provide a creative learning structure for language students, encouraging them to explore language in a safe way. By stimulating the children’s imagination, creative play and discovery, the puppets encourage speech and language development. Even the children who are shy about speaking in a new language will easily relate to the puppet and feel free to start talking and express their thoughts. The handpuppet can be used to introduce new vocabulary and sentence structures, repeat the knowledge, tell stories, sing songs, play games or act out dialogues. The parent's guide brochure gives you detailed information about the PetraLingua® multimedia Spanish course and practical guidelines on how to learn a new language with your child. By purchasing the complete PetraLingua® multimedia Spanish learning kit you get a year acces to all the interactive activities that are available online. Apart from the videos and songs from your Spanish set, the PetraLingua® online Spanish course includes a set of various interactive Spanish exercises and a talking picture dictionary for each lesson. PetraLingua picture cards offer a fun and easy way to pactice new vocabulary. The set includes a separate DVD with the talking picture dictionary, so the kids will be able to watch it on TV, without using the computer or accessing the Internet. It is especially suitable for smaller children, who already know how to use the DVD remote control. 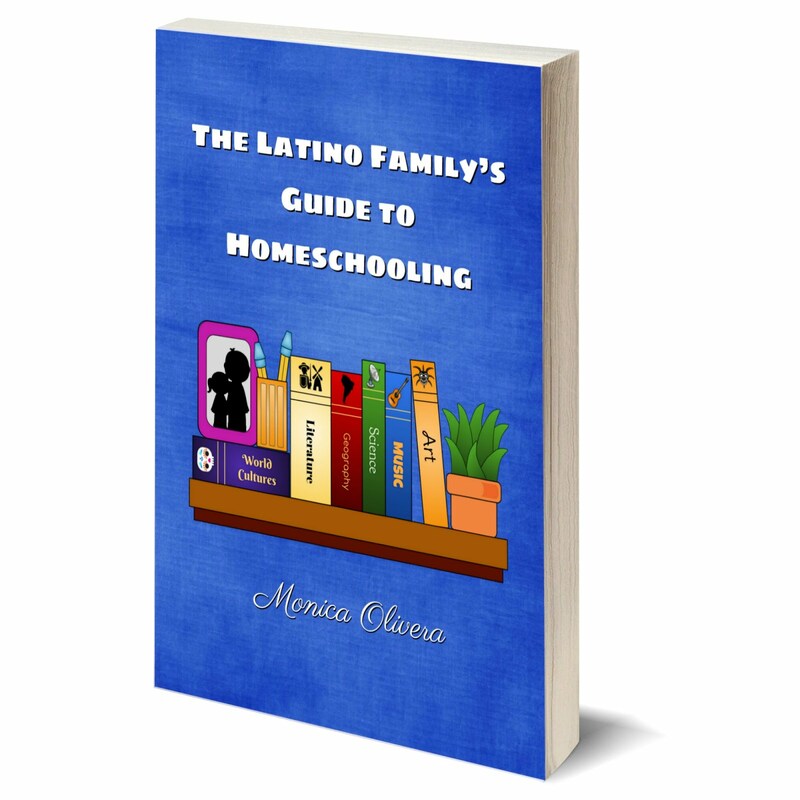 One MommyMaestra reader will win a complete PetraLingua® Multimedia Spanish Learning Set. Just use the Rafflecopter below to enter to win. I want this curriculum because it has so many different activities to help reinforce language learning. My kids are 8 and 5 and I think they would really enjoy it! This curriculum looks like a ton of fun and I love that it is so comprehensive! I would like this curriculum because it appeals to different learning styles. My kids are 6 and 9 and I think it would be a great addition. Thanks! I want this curriculum because it has different activities for learning. My daughter is 6 and my son 4 and this would be a great addition to help them as they grow and learn! I love each one of these back to school materials. This one will be perfect to work on my kids Spanish. 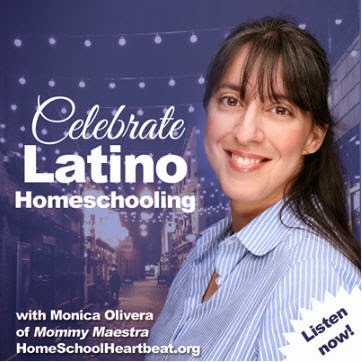 Would like to have a structure to follow when teaching my kids Spanish. Thanks for the opportunity to win. This would be wonderful to use with my three children. We spent three months in Nicaragua last year and I really want to continue with their language learning. My kids love computer activities and this would greatly increase their learning and fluency in Spanish! I would like this curriculum because I will have my own self-contained classroom this year after 5 years. I need as much materials to help supplement my students varying levels. 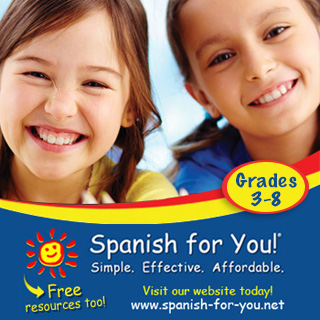 would love to implement my daugthers' Spanish education. 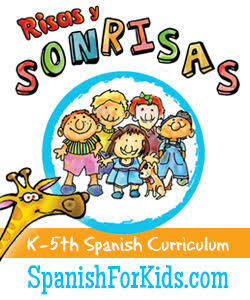 I would like this curriculum to increase my girl's knowledge of Spanish!